From Barbies to your first bra, from holding your teddy bear to slowdancing with your first boyfriend, from knowing everyone in elementary school to trying to make new friends in middle school. . . . When dealing with these changes, it's no wonder preteen girls can freak out from time to time. 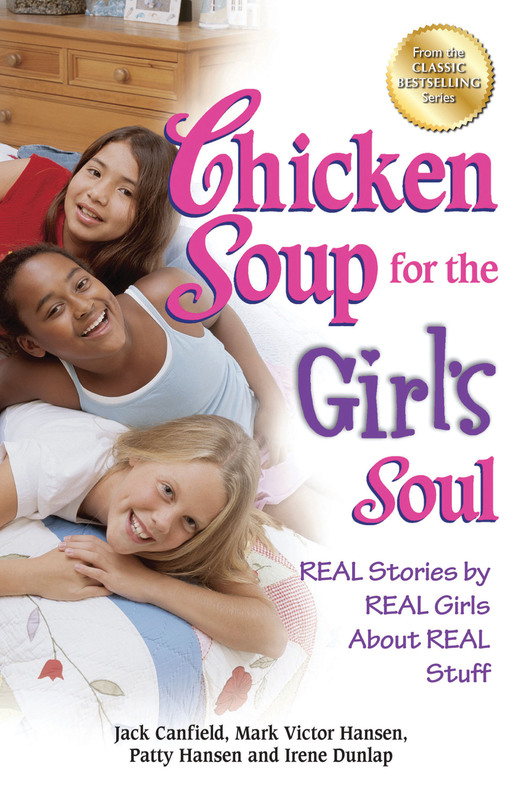 This collection of stories from other girls just like you can be your survival guide!